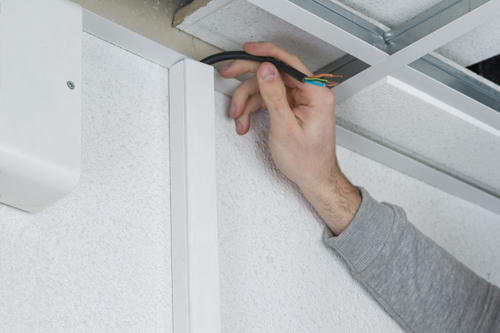 At Frontline Electrical, we can complete any electrical project on your commercial property in Sutton, London and Surrey. Making sure that your company’s property, school or college is safe and complies with current wiring regulations should be a priority. 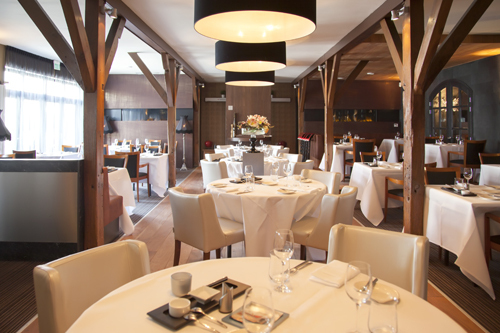 At Frontline Electrical, we cater for all electrical work in Sutton, London and Surrey. All new wiring should be installed within your building premises to prevent damage, danger and risk of shock. At Frontline Electrical, we carry out all of our contracts to the highest of standards. We undertake small contracts ranging from installing an additional socket in a classroom to larger contracts completing a new electrical installation. When it comes to lighting there are three main types to choose from: General, task and accent lighting. Here at Frontline Electrical we can help you design your perfect balance of the three giving you maximum affect. BS5266-1 requirements. 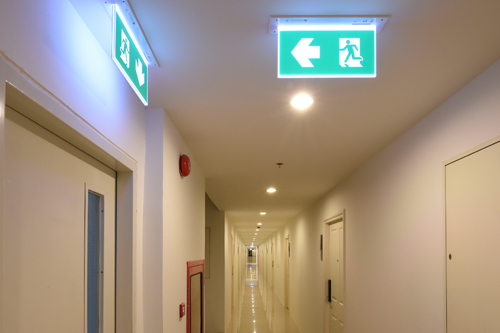 By having correctly working emergency lights your commercial property will provide a safe exit route in the case of an emergency. For a professional electrical contractor in Sutton, Surrey and London, give Frontline Electrical a call on 020 8661 1312 or 07872 522363, or send us a message through our contact page.